This week we got out and did the tourist thing a little more. One of the best parts was a self-guided audio tour by Pocket Guides on my iPhone. Really handy and very informational (without making us LOOK like the tourists we were)! 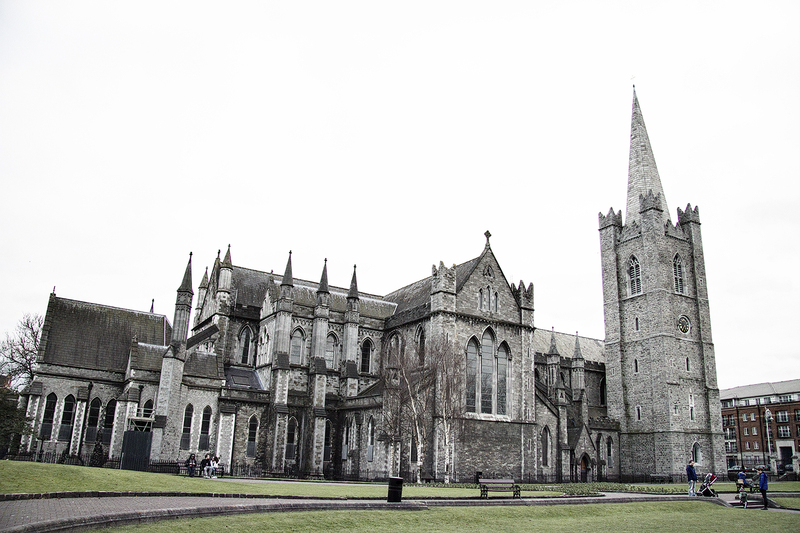 By a slim margin, this photo of St. Patrick’s Cathedral was my favorite. It was sunny in the morning, but by the time we finished our tour here, it was completely overcast so it gave a rather eerie look.